If you have an infected or injured tooth, you know the pain can be devastating. At Richard Hardt, D.D.S. in Porterville, California, Dr. Richard Hardt, DDS, and Dr. Lawryn Monterroso, DDS, offer comprehensive, same-day emergency dentistry services to treat pain and prevent your symptoms from worsening. Richard Hardt, D.D.S. boasts the latest dental technology to treat tooth fractures, breaks, infections, and other emergencies as quickly and effectively as possible. Call the office directly or use online booking to schedule an evaluation if you’re having a dental emergency. To prevent severe pain and a possible infection, you should seek treatment as soon as possible. In some cases, Dr. Hardt and Dr. Monterroso can save a knocked out or loose tooth. To increase your chances of keeping your natural tooth, you should carefully pick up the tooth without touching the roots. Use clean water to rinse the tooth thoroughly. If possible, try reinserting the tooth back into the empty socket and hold it in place with your tongue until you see Dr. Hardt or Dr. Monterroso. If putting the tooth back in your mouth isn’t possible, place the tooth in a clean container of milk. How are tooth infections treated? If you experience severe pain and swelling in a decayed or injured tooth and suspect you have an infection, call Richard Hardt, D.D.S. right away. An infection or abscess in your mouth can lead to life-threatening complications. Call the office as soon as possible to schedule an evaluation of your infection. You may need to take antibiotics to clear the infection before receiving other dental work. You can use over-the-counter pain relievers to keep you comfortable, and ice packs on your cheeks help alleviate swelling. For serious infections, Dr. Hardt and Dr. Monterroso may recommend draining an abscess or performing a root canal once they treat the infection. If the infection occurs during the night, seek medical help from the nearest emergency room to prevent the infection from spreading to other areas of your body or blood. What if I delay treatment for a lost or fractured tooth? If you don’t seek immediate dental treatment for a tooth injury, you increase your risk of losing your tooth. In many cases, seeing Dr. Hardt or Dr. Monterroso within 30 minutes of your injury helps improve your chances of keeping your natural tooth. Waiting too long to seek treatment may result in the need for a tooth extraction and restorative dental procedures in the future. If you have a dental emergency, don’t delay treatment. 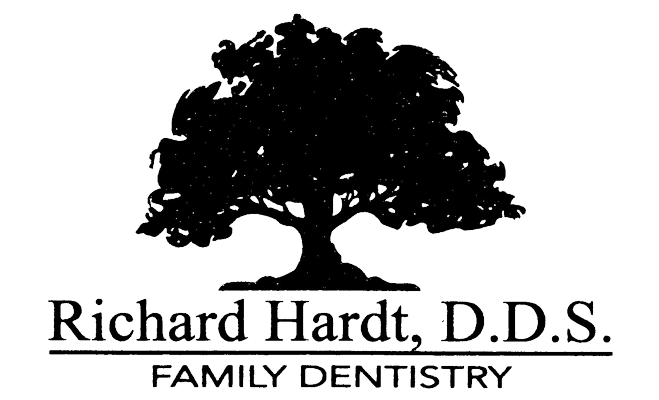 Schedule a same-day appointment by calling Richard Hardt, D.D.S. in Porterville, California, directly or check availability using the online booking feature.